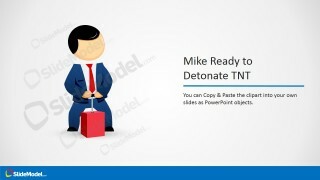 Mike Clipart Ready to Detonate TNT– TNT is an explosive with a flammable compound C7H5N3O6 popularly known as Trinitrotoluene. It is used as an internet slang for bombs or dynamites. The cartoon, Mike, metaphors a threat or warning to the audience. The picture can surely highlight on the concept. 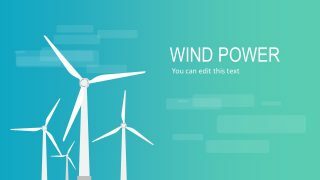 It is an efficient visual aid that minimizes the use of textual contents. This makes the template interesting and easy to understand. 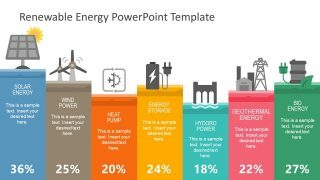 The PowerPoint shape is perfect in symbolizing danger. 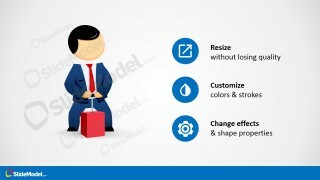 This can be used in business presentations and organizational ones. It is ideal from personal to professional reports that feature on threats and warnings. 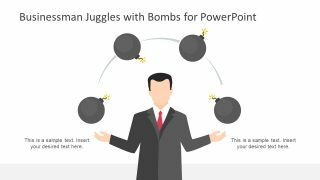 SWOT Analysis presentations for example can make use of the clipart to emphasize the Threat components. It can be used as a dashboard for the speaker when tackling the don’ts of an activity or program. Mike is a cartoon character that portrays the role of a formal sectoral entity. Mike can be a businessman or a leader, judging by the clothes he wears. The TNT represents something that can disrupt the current state of a company, or anything that is stable in particular. Symbolically, an explosion will shake things up, creating a commotion. The decision is in the hands of Mike. Thus, an entity has a choice whether to let the threats happen or not. He is in a blue suit and red tie. He is positioned on top of a TNT, holding its clippers. The gesture shows that Mike is acting on detonating the bomb. 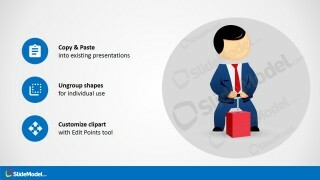 In the first slide, the PowerPoint clipart is placed in the middle of the slide. Below it is the title placeholder. The second slide allows a brief description from the presenter. 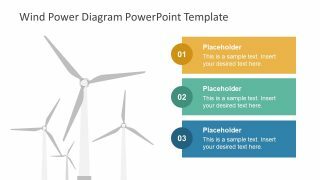 The third and last slide features custom icons with corresponding functions – Resize, Customize, Change effects, Copy & Paste, Ungroup shapes, and Customize clipart. Produce high end warning reports with Mike Clipart Ready to Detonate TNT. 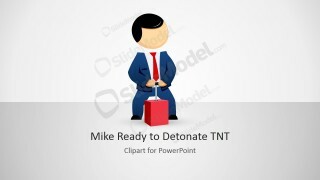 Mike Male Cartoon & Bomb Shapes can be downloaded from the SlideModel gallery.